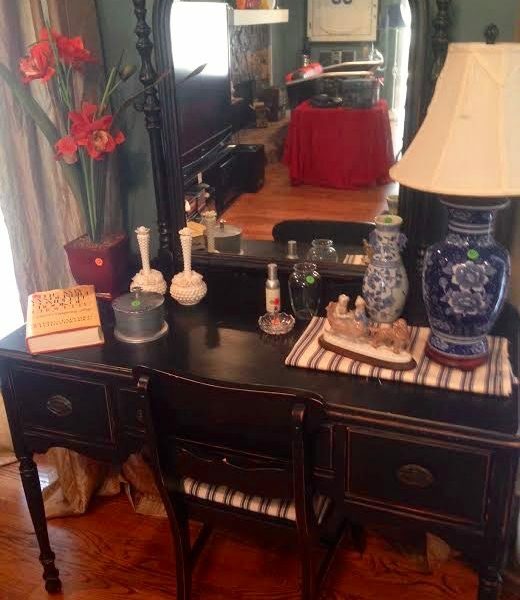 Thinking about an Estate Sale? We offer a no obligation, free assessment of your home that usually last 1-2 hours. First, we will discuss your needs and what services we can offer you. Then, as we walk through your home, we will be taking pictures, taking notes, and asking questions. This is the perfect opportunity to get to know us and our vision for your specific needs. We will be contacting you to schedule your FREE assessment.